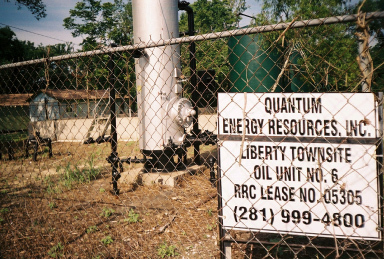 Welcome to Quantum Energy Resources, Inc.
Quantum Energy has established an extensive network of contacts, strategic alliances and business relationships throughout the Petroleum Industry. 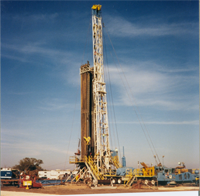 As a Qualified Operator, Quantum participates in, structures, and markets various oil and natural gas drilling and development Prospects in Texas and Louisiana. Quantum has focused its upstream network activities and industry alliances to actively acquire Mineral Leases in specific areas in Northeast Texas and Northwest Louisiana with special emphasis on the Haynesville Shale Formation. After designated projects are located, evaluated and leased, Quantum then participates in the drilling, development and marketing of such projects. 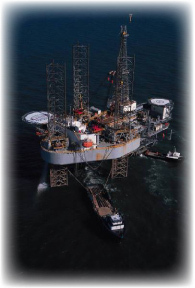 Quantum’s downstream activities are to create comprehensive and long-term relationships with its customers. Quantum has developed a variety of services which provide end users with cost-effective and dependable delivery of energy. Consequently, our supply portfolio enables the customer to achieve the desired mix of reliability, flexibility and price responsiveness. Please click one of the Navigation Links to learn more about Quantum’s upstream and downstream portfolio of services.